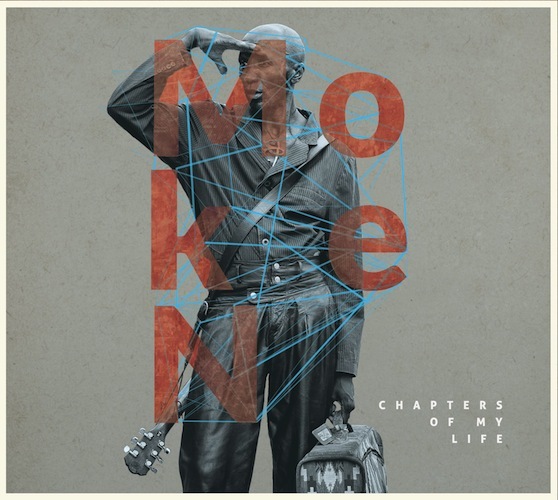 Moken’s debut, Chapters of My Life (Bantu Records), owes much to Nina Simone and Van Morrison. Originally from Victoria, Cameroon, and now based in Atlanta, GA, he has lived throughout Africa and the United States as a working musician and fashionista. 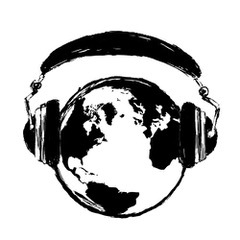 During his travels, he gathered various global inspirations for his own personal blend of Pan-African Pop. Simone and Dibango make sense, considering the melding of storytelling and groove. Morrison, while harder to grasp on first listen, is the most telling of Moken’s vocal ability. What strikes me with “Wild Wild Ways” is the same thing that strikes me with Morrison’s best work – the vocal range. In seconds, Moken moves from lax whispers to bold trills that make him sound as old and wise as the earth itself. His supporting band, mostly acoustic, gives his voice more movement. Like Morrison, this performer uses the voice not as a communicator but as an instrument; you won’t understand every word, but you’ll get lost in its beautiful sounds. Moken came to America to study fashion, and he insists that fashion can make as big of a statement as music. If Chapters of My Life was a piece of clothing, it would be a colorful patch quilt depicting his journey from struggling troubadour to one of Cameroon’s most versatile songwriters.